This beautiful Roswell home has 4 sides Hardiplank w/brick accents in front & bright, open floor plan w/natural light thruout. 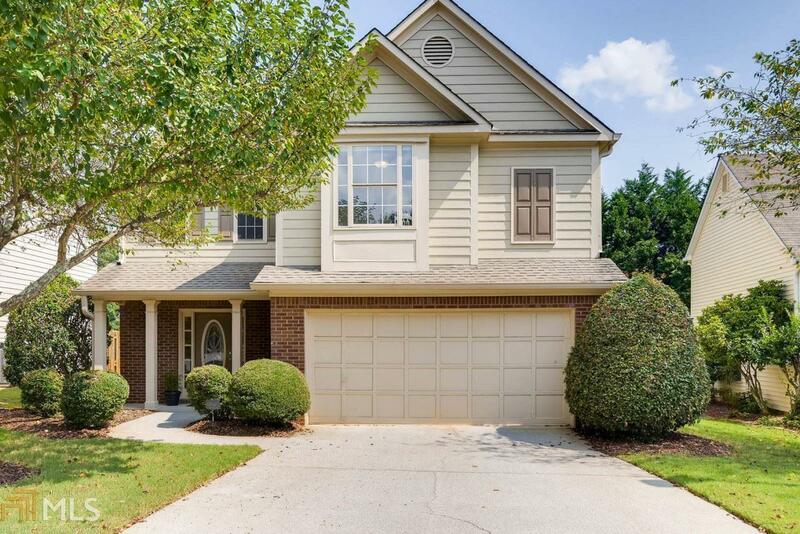 Step into the 2 story foyer & living room w/soaring ceilings & hdwd flrs. Round the corner into fam rm & relax w/friends beside the fireplace or share a meal in beautiful dining room. The spacious kitchen has stainless steel appls, a multitude of cabs & plenty of counter space. The mstr bath is fully updated w/tiled shower, soaking tub & granite counter tops. You must see the porch...the crowning glory! There is a screened side & open side that covers the entire back of home. Watch the various seasons arrive thruout the year fm this beautiful spot. Directions: 400n To Mansell Exit. Lt Onto Mansell. Go 2 Miles. Rt Onto Houze Rd. Go 2 Miles To Left Into Subdivision On Bradford Drive.